A decade after the LEAP-X engine program was launched, more than 890 LEAP engines and counting are now installed on aircraft worldwide. 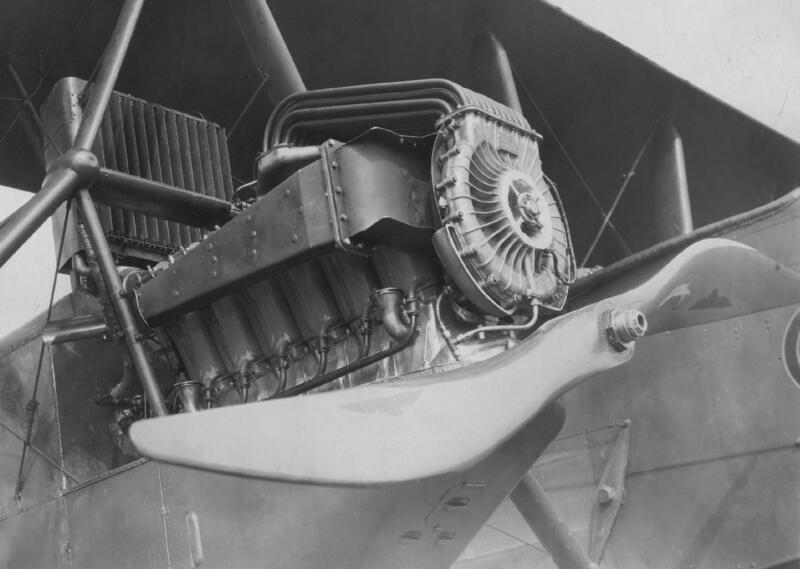 Over those years, the program encountered several unprecedented moments to become aviation’s best-selling engine, such as becoming the first program to incorporate advanced materials such as ceramic matrix composites; the opening of new manufacturing plants to produce engine parts using additive manufacturing processes; and promising up to 16 percent better fuel efficiency compared to the best CFM56 engines. As of the end of this summer’s Farnborough Air Show, the backlog of orders for LEAP has reached over 15,450 engines. The history of the LEAP engine can be traced back to July 13, 2008, when CFM International’s parent companies, GE Aviation and Safran Aircraft Engines, formally launched the engine program. Travel back in time with this list of key moments in LEAP history. July 13, 2008: CFM launches the advanced LEAP-X engine and GE and Safran extend the partnership agreement to the year 2040 and launch CFM Services. June 2009: The first full LEAP engine core begins its 100-hour ground test program. The RTM fan completes cross-wind and acoustic testing. November 16, 2010: The LEAP-1C is chosen as the sole Western powerplant for the new COMAC C919 airplane. December 1, 2010: Airbus selects the LEAP-1A as one of the engine options to power the Airbus A320 new engine option. June 15, 2011: The LEAP-1A program is launched with an order from Virgin America for engines to power 30 A320neo aircraft. June 2011: CFM books orders for 910 LEAP engines at the Paris Air Show at a value of $11 billion. November 14, 2011: Boeing selects the LEAP-1B as the sole powerplant for the new 737 MAX. In December, Southwest Airlines launches the 737 MAX program with an order for 150 airplanes. 2012: Momentum for the LEAP engine continues to build as CFM receives orders for nearly 1,200 engines. September 4, 2013: The first full LEAP-1A engine begins ground testing at GE’s Peebles facility, two days ahead of schedule. June 13, 2014: The first LEAP-1B engine begins ground testing at Safran facilities in Villaroche, three days ahead of schedule. October 6, 2014: The LEAP-1A/-1C begins flight tests at GE facilities in Mojave, California. April 29, 2015: The LEAP-1B begins flight tests at GE facilities in Mojave, California. May 19, 2015: The LEAP-1A begins flight testing on the Airbus A320neo. November 2, 2015: First LEAP-1C-powered C919 rolls out at COMAC. November 20,2015: The LEAP-1A is simultaneously certified by both EASA and the FAA. December 8, 2015: Boeing rolls out the first LEAP-1B-powered Boeing 737 MAX airplane ahead of its flight test program. January 29, 2016: The LEAP-1B begins flight tests on the Boeing 737 MAX 8. May 4, 2016: The LEAP-1B is simultaneously certified by both EASA and the FAA. May 31, 2016: The LEAP-1A-powered A320neo is simultaneously awarded Type Certificates by both EASA and the FAA. August 2, 2016: Pegasus Airlines becomes the first to introduce the LEAP-1A-powered A320neo into commercial service. March 1, 2017: The LEAP-1A-powered A321neo is simultaneously awarded Type Certificates by both EASA and the FAA. March 9, 2017: The LEAP-1B-powered 737 MAX 8 is awarded Type Certificates by the FAA. May 5, 2017: The LEAP-1C-powered C919 completes its maiden flight. May 23, 2017: Malindo becomes the first airline to put the LEAP-1B-powered 737 MAX 8 into commercial service. June 21, 2017: Both the LEAP-1A and LEAP-1B receive 180-minute ETOPS certification from the FAA and EASA. July 2018: The LEAP fleet in service surpasses 1.5 million engine flight hours. 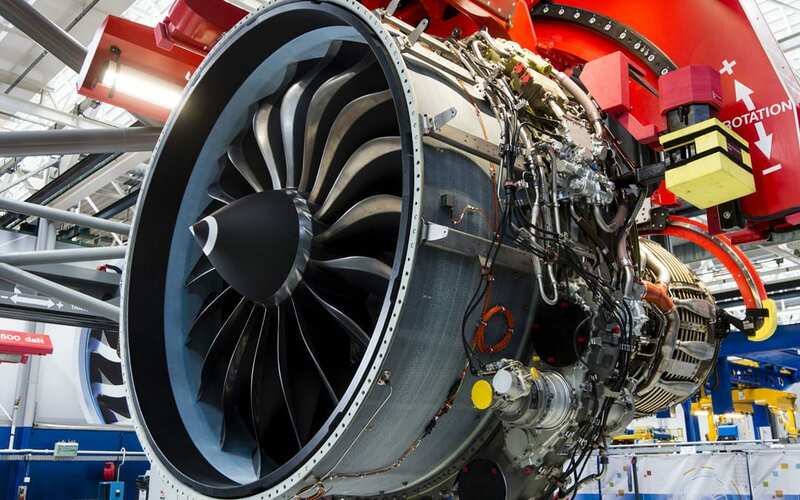 July 2018: CFM delivers the 1,000th LEAP engine.